The new 0.5 update of PUBG Mobile adds a new desert map along with other new features like the possibility to log in with Twitter and antialiasing for the graphics. 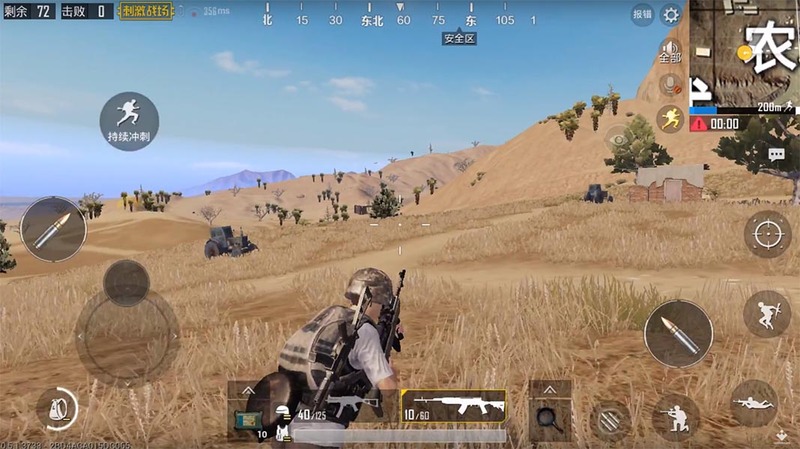 At the beginning of April, the Asian version of the game that we know as PUBG Mobile was updated with a new map. Now it’s the international version’s turn: Miramar is the new desert map that’s been added to the existing one in the game’s v0.5 update. Other improvements include the possibility to log in using your Google account and help for fighting alongside other users connected locally. Just one month ago, we got the huge version 0.4 update of the game, and now we have a whole new pack of content. It’s clear that Tencent has buckled down with the imminent release of Fortnite for Android. As always, this update is available on Uptodown in XAPK format (APK+OBB), so it’s necessary to have the official Uptodown app in order to install it, or have a package installer that supports said format. 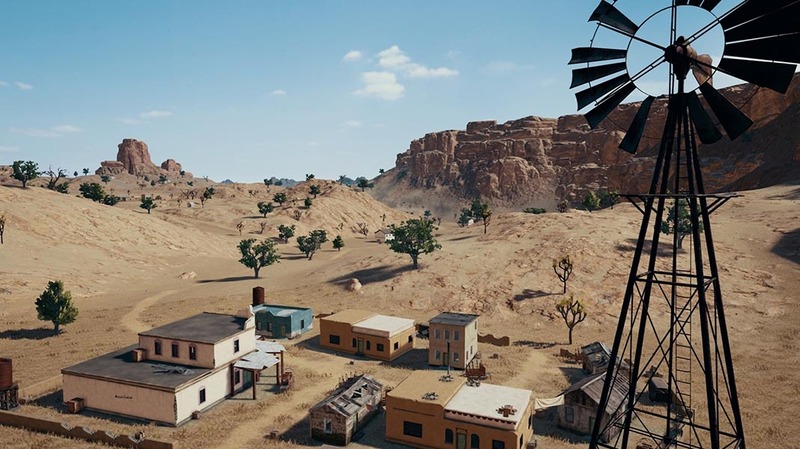 Miramar is a desert area of 8x8km that, just like what happens with Erangel, is a 1:1 copy of the original version of the game: boarder towns, abandoned factories, and ruins. It’s the second official map of the four known existing maps, and it’s arrived on the mobile version after its Chinese counterpart. After all, PUBG Mobile is an adaptation of the Lightspeed version. In addition to the map, they’ve made a lot of small changes to the animations and game balance, although the 0.4 update took care of fine tuning a lot of these things in that respect. Beyond that, they’ve added the possibility to activate antialiasing, in addition to making the high graphics mode compatible with even more devices. - Added weekly Activity missions: earn rewards based on your Activity. - Added language-specific chat channels: there is now an additional channel based on the language of your choice. - Now you can collect rewards for every new tier reached in Season 2. - Added a Shop, where you can preview and purchase new outfits and items. - Spectator mode smoothness improved. - Striking sounds and effects added to melee combat. - Parachute camera smoothness improved. - Initial parachute speed increased to match the PC version. - Improved climbing check during running. - Picture styles now available on all devices. - Added sound effects for breaking doors. - Improved display of personal information and results. - Improved team invitation flow.